Charlie is off on the second of his adventures with his family to…South Africa! 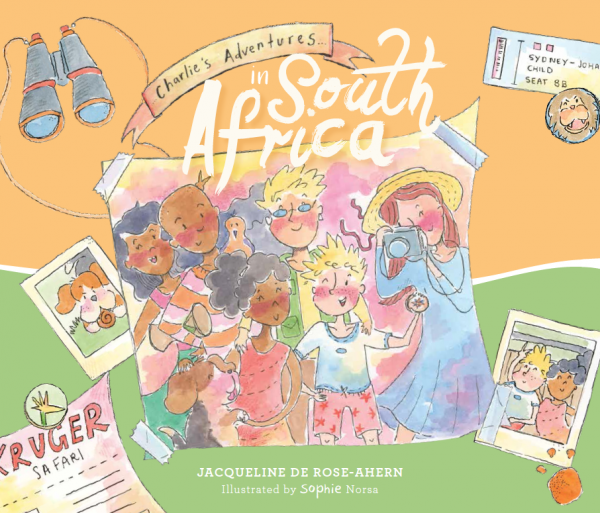 With his friends, Charlie is set on a discovery of different clues to uncover South Africa’s rainbow nation. 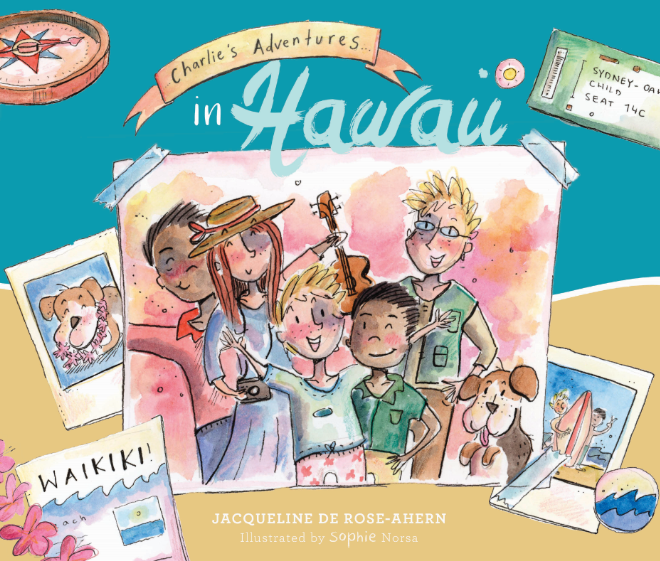 Join Charlie and his family on their adventures across the world. Sticker and postcard included. 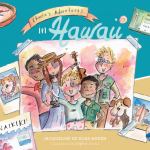 Category: Children's Stories. 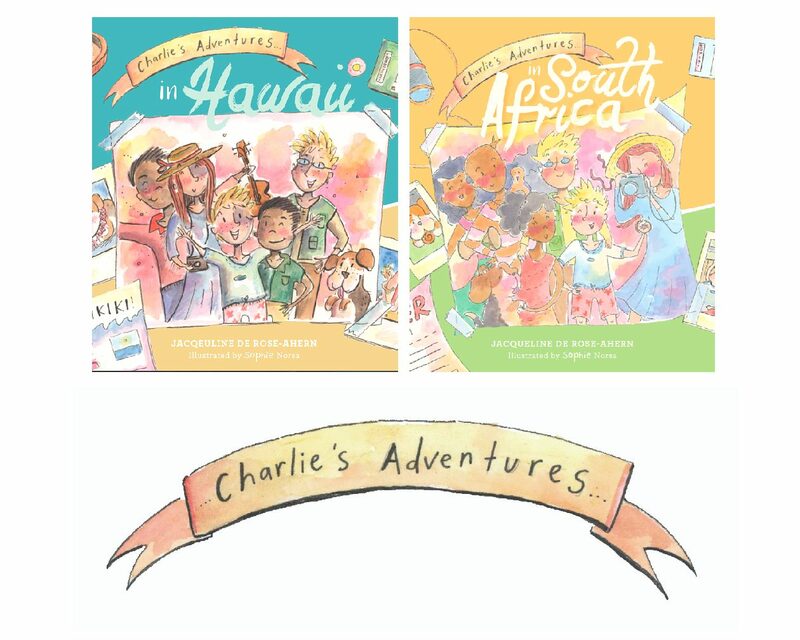 Tags: #charliesadventures, #childrensbooks, #deroseahernstories, #southafrica.